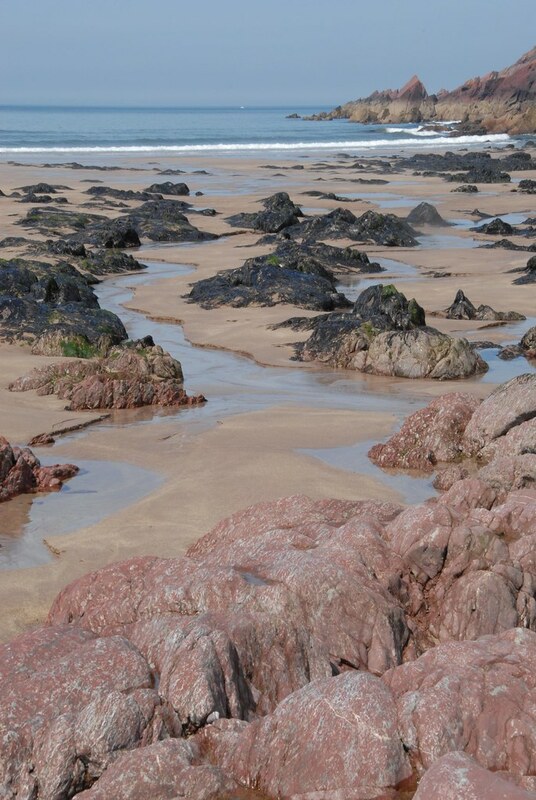 Situated on Pembrokeshire Coast Path with scenic landscapes and cliffs. 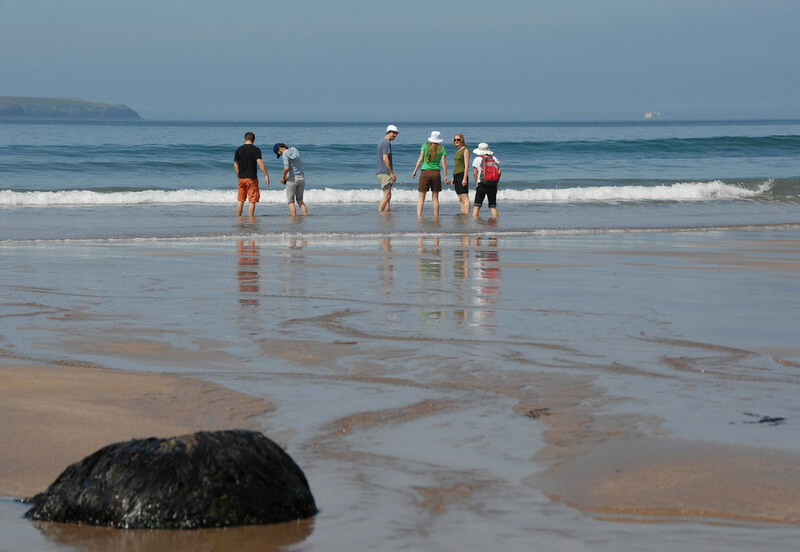 dogs are allowed on the beach and dog bins are provided. From Haverfordwest. take the B4327 to Dale. Access to the beach itself is steep and for 200m is part of the coastal path. 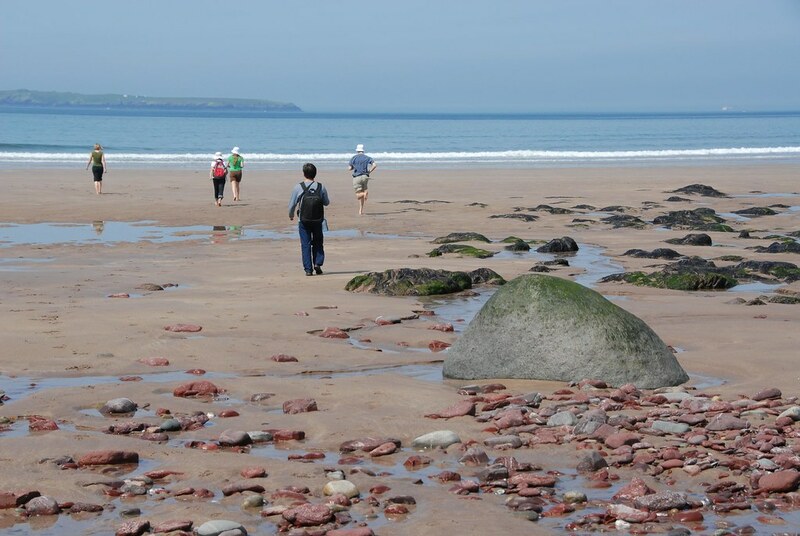 The beach is on the Puffin Shuttle bus route which runs from St. David's to Milford Haven. 3 times a day. The nearest train station is at Milford Haven. We use a simple colour coded key to display the amount of cottages nearby, the below shows the three different colours and the number range for each one from green through to red.